Stories, tips and advice on editing. A job that media depends on, but nobody ever really wants to talk about. 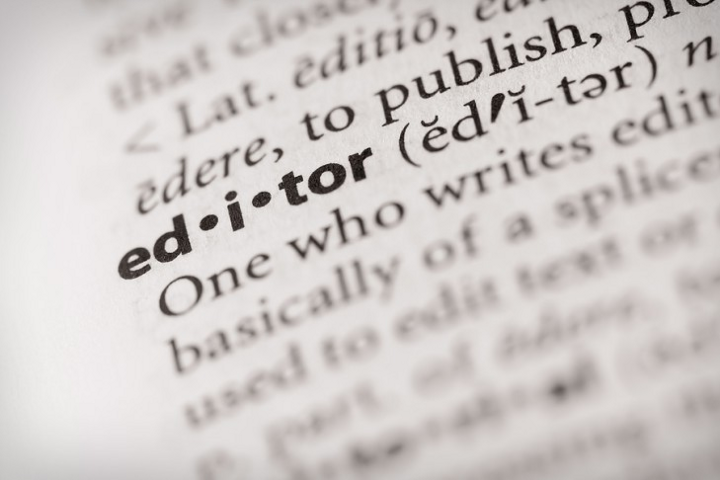 So, what does an editor do?